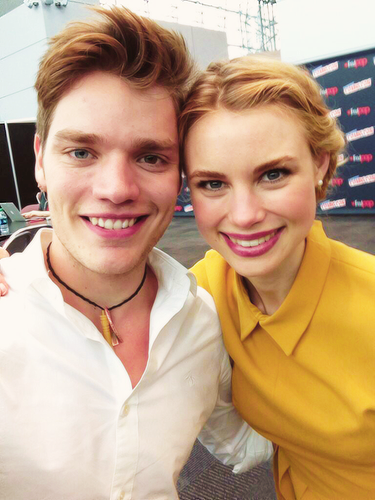 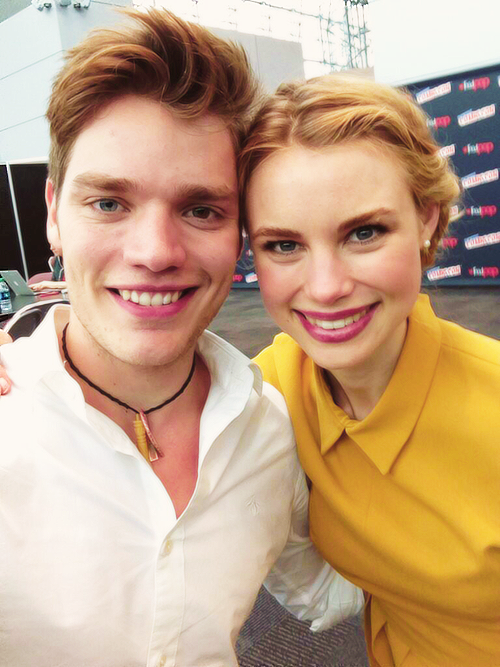 VA cast at NY comic con. . Wallpaper and background images in the The Vampire Academy Blood Sisters club tagged: vampire academy blood sisters lucy fry dominic sherwood.